Every day hundreds of people trust us to deliver flowers worldwide. 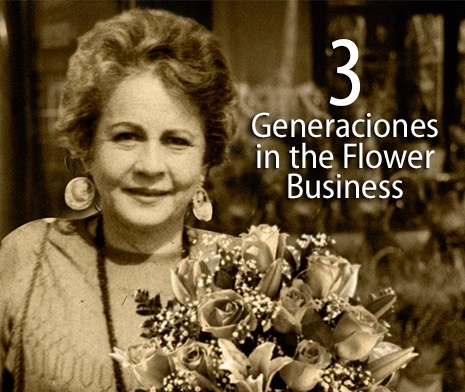 Our online service was founded in 2001, but our family’s been involved in flower delivery for generations. We’re based out of Miami, Florida, and part of FloresaColombia Inc., a United States Corporation. 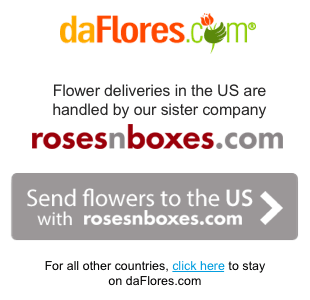 We started our as one the first to offer online flower delivery to South America. Today we deliver flowers to over 33 countries worldwide. BIG THANKS to our 1 Million fans on Facebook! No other flower service has more Facebook “likes” than daFlores. Hace questions? Prefer to order by phone? Our you simply want some advice in which flowers to choose? We are here for you 24 hours, 7 days a week. By the wat we speak English and Spanish and offer local phone numbers. Committed to making you and your loved ones happy! We work through a network of local flower shops around the globe. They all been in business at least 10 years and committed to using fresh flowers daily. We visit all florists personally to ensure they’re right for our customers and to assure they pass our stringent quality.